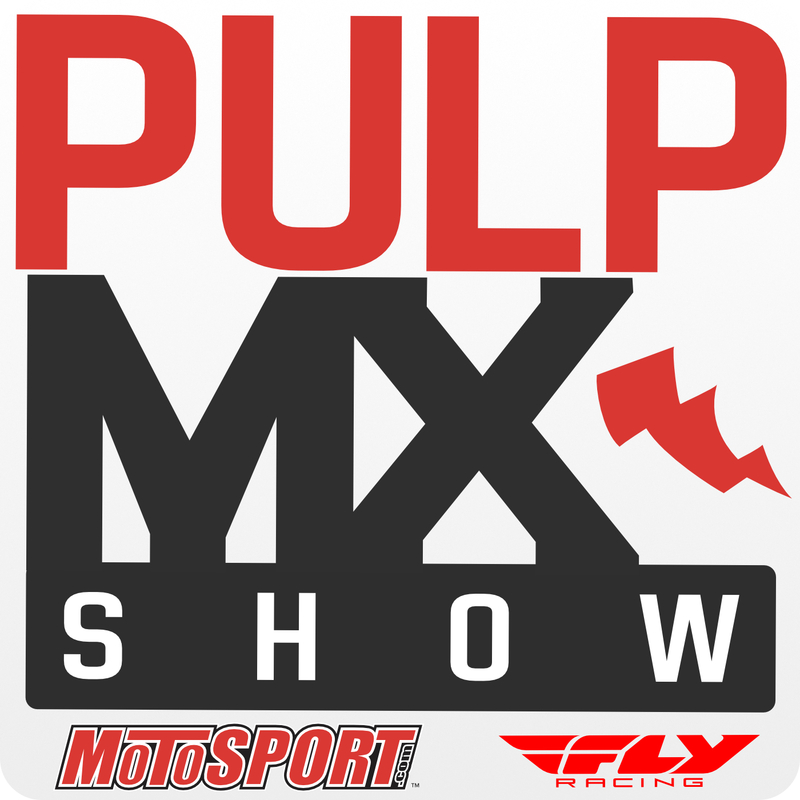 Live from the Oriental Theater in Denver, Colorado it’s the Pulpmx Show with guests Denny Stephenson, Wil Hahn and Buddy Antunez. We talk Denver SX, 250SX, Stew, take some questions, talk to some guests and more. Keefer???? We’re is Keefer training? Week 2? ?